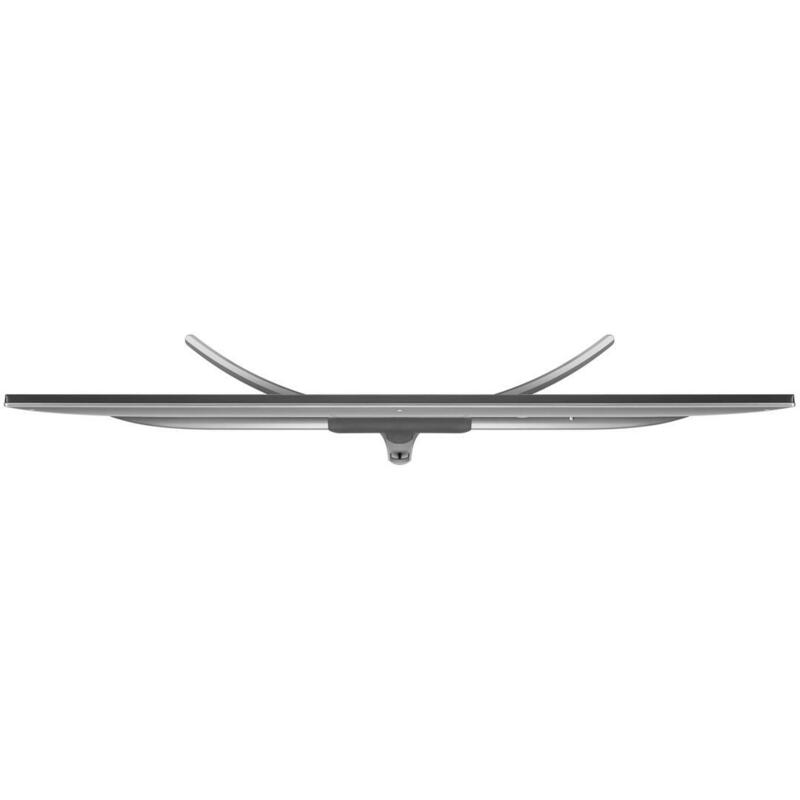 Introducing the 49SK8100 SUPER UHD TV from LG with Multi HDR including Dolby Vision and IPS 4K Nano Cell display alongside powerful α7 Intelligent Processor, Elegant design and an easy to use smart platform. 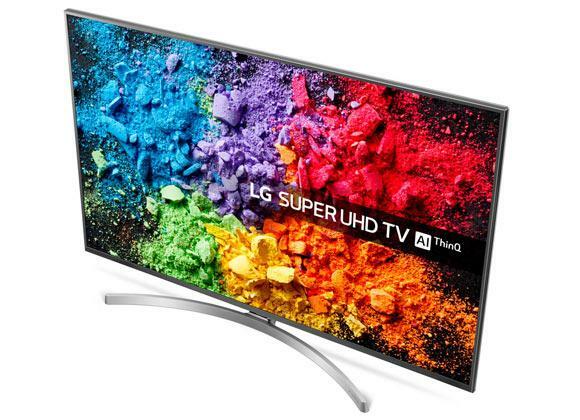 Thanks to the Nano Cell display technology with this LG 4K Super UHD HDR LED 4K TV you get a very high level of accuracy throughout the RGB spectrum, this helps to display hidden details standard TVs would normally miss such as greater definition in dark areas and clarity of colour gradients. 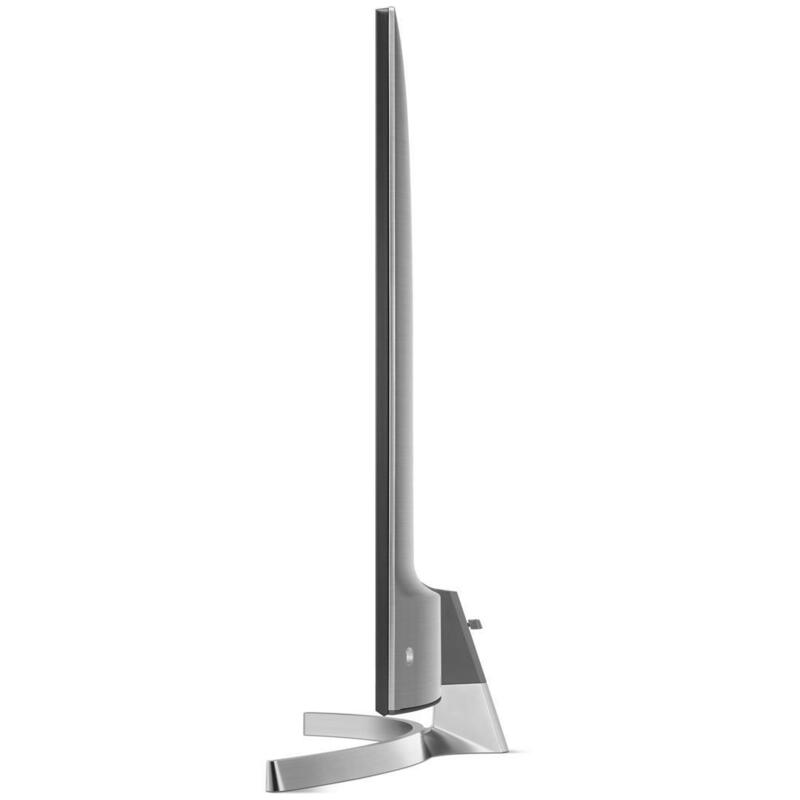 This TV is fully compatible with Dolby Atmos which is the latest advancement in 3D sound. Dolby Atmos not only provides the directional sound similar to a surround sound system but also includes the atmospheric noise that fills the room and can can adjust the height of the sound, for example an aircraft passing overhead. The α7 Intelligent Processor is used to help with upscaling sub-4k content to and adding the as much detail as possible to standard sources like DVD's and broadcast tv, giving you the full use of the IPS 4K Nano Cell Display no matter what source. Due to the Nano Cell display, the colour range and accuracy are dramatically improved in comparison to standard LED panels. The result? Millions of pixels painting a picture with true-to-life colour reproduction like you have never seen before with stunning clarity. 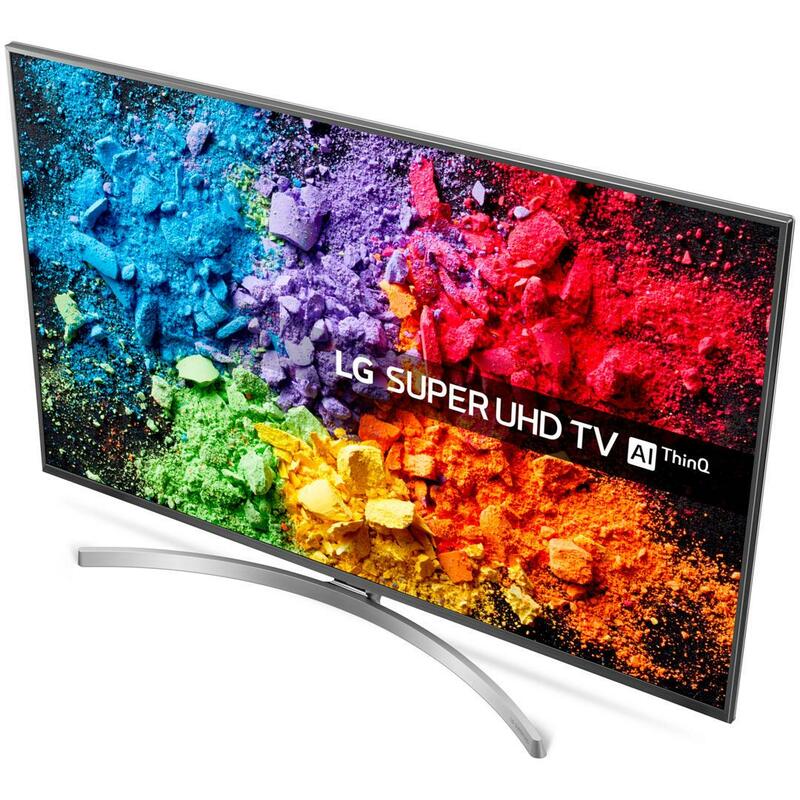 With HDR the blacks are darker and the colours are more vibrant delivering a superior viewing experience, expressing an increased level of detail in darker scenes. LG has also included support for Dolby Vision HDR standard which allows for the most colour detail to be shown compared to other HDR standards such as HLG and HDR10 which the 55SK8100 also supports. 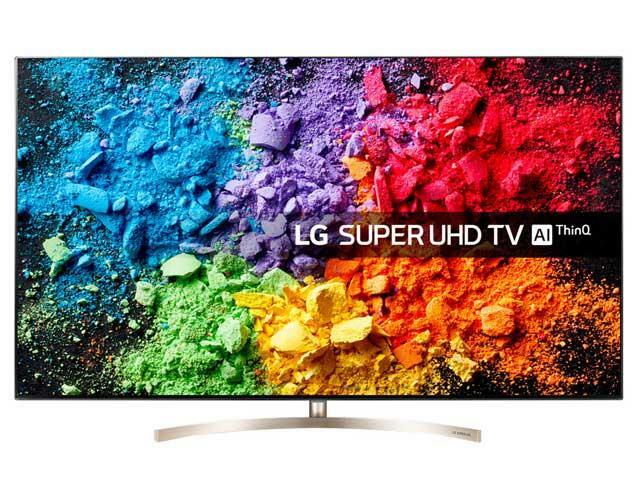 Fusing accurate colour reproduction with 4K resolution, LG LED 4K TV brings you one of the best viewing experiences imaginable. 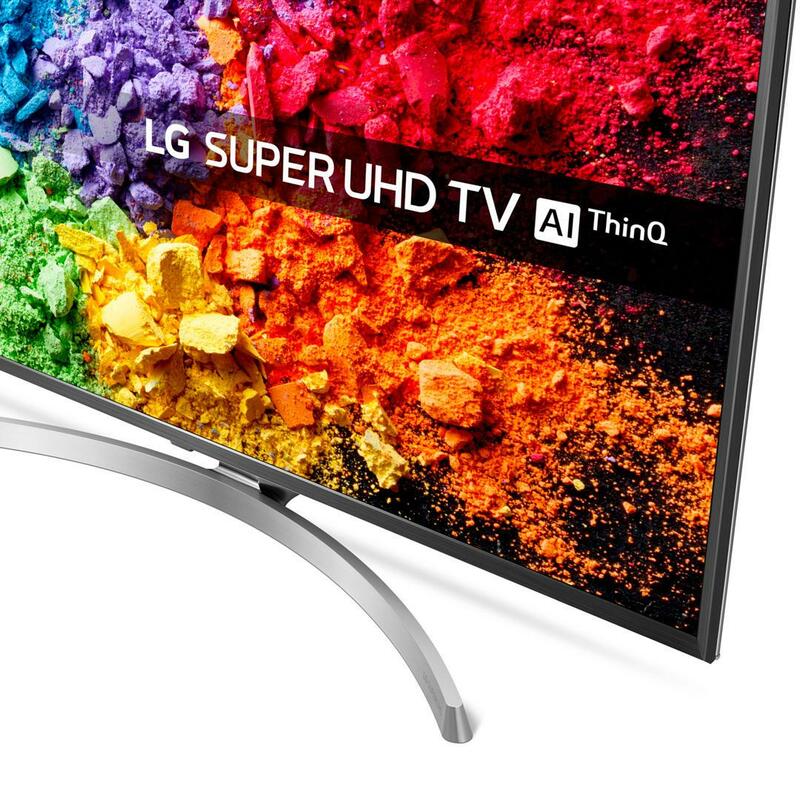 SUPER UHD 4K resolution is four times that of Full HD, resulting in brilliant clarity and vivid details that amaze, even up close. Enjoy a new standard of definition. Our installation service overs the whole of Greater Manchester and also many parts of Lancashire. Our prices are constantly monitored to ensure that we are as competitive as national retailers. This 49SK8100 is also available with a bespoke white glove delivery and installation service. Ask in store for further details.